Twincl, Telford & Wrekin Council’s community lottery, is on track to raise more than £37,000 for local good causes. Over 40 local good causes have signed up to take part in the lottery with more applying to sign up every day. The first draw, which took place last week, generated a total of 24 lucky winners and sold over 1,000 tickets. 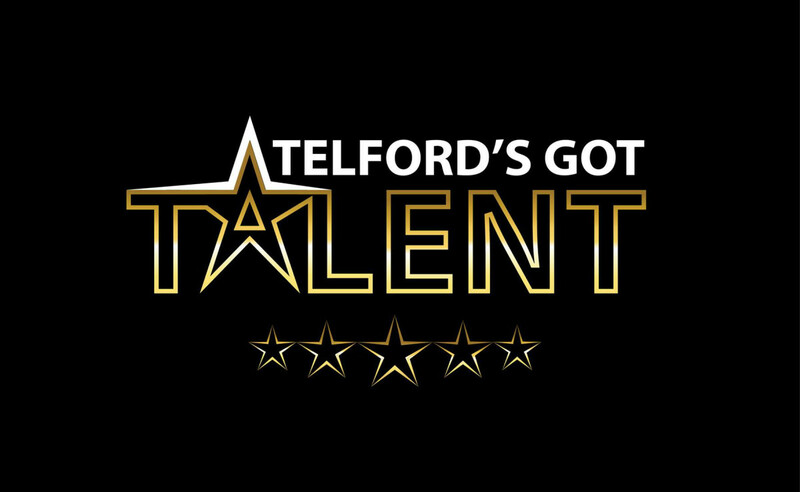 Tickets cost £1 and 60p of every ticket sold goes towards supporting local good causes in Telford and Wrekin. This represents more than double the amount the National Lottery gives to good causes. 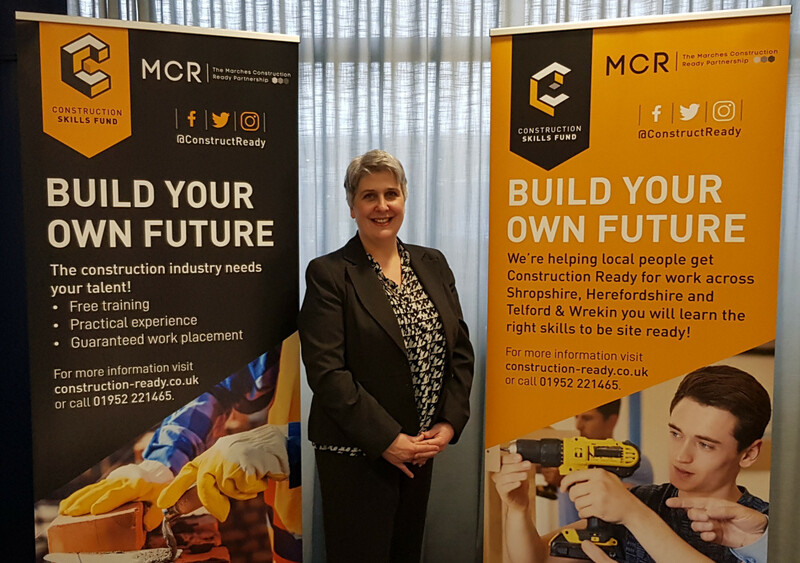 Councillor Lee Carter, Telford & Wrekin Council’s cabinet member for Finance, Commercial Services & economic Development said: "Twincl has made a great start and has been really well supported by our community. "It’s a great way for people to contribute to the good causes they care about directly and support the amazing work being done in the community like the charity Christmas Smile that helps disadvantaged children and the elderly or the Anstice Community Trust which hopes to restore the club to its former glory – there is a good cause for everyone. Councillor Carter also encouraged leaders of good causes to sign up to benefit from the lottery. There was no jackpot winner in Twincl’s first week but Mrs Bronec from Woodside won £25 and is supporting the Twincl Community Fund, a general good cause fund, which will provide vital support to a wide range of local organisations and community initiatives. Tony Sharp won a Fitbit Charge 2 and he is supporting Telford and District Light Operatic Players. Lisa Ruscoe won a family pass for the Town Park’s Skyreach high ropes course and she is supporting 2379 (Dawley) Squadron. Mrs B won a family ticket to the Family Music Festival in the Town Park’s Big Top as part of Telford’s 50th birthday celebrations. A further 20 players have won three free tickets to this Saturday’s Twincl draw. Don’t forget to buy your tickets for this weekends’ draw and all future draws will take place every Saturday night, visit www.twincl.co.uk for a chance to scoop up to £25,000. The remainder of every pound spent on the lottery will be put towards prizes, operating costs and VAT.